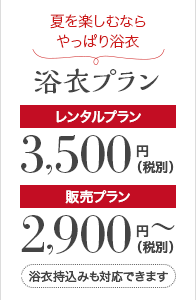 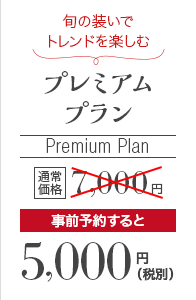 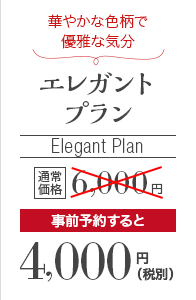 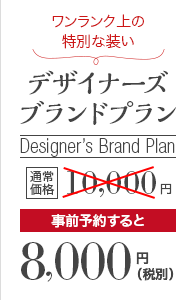 In Kyoto kimono rental Hanakanzashi,customers who have reserved the standard plan in advance just need to pay 3,000yen.However,because of the campaign held in June,the price is reduced to 1,980yen(exc tax). 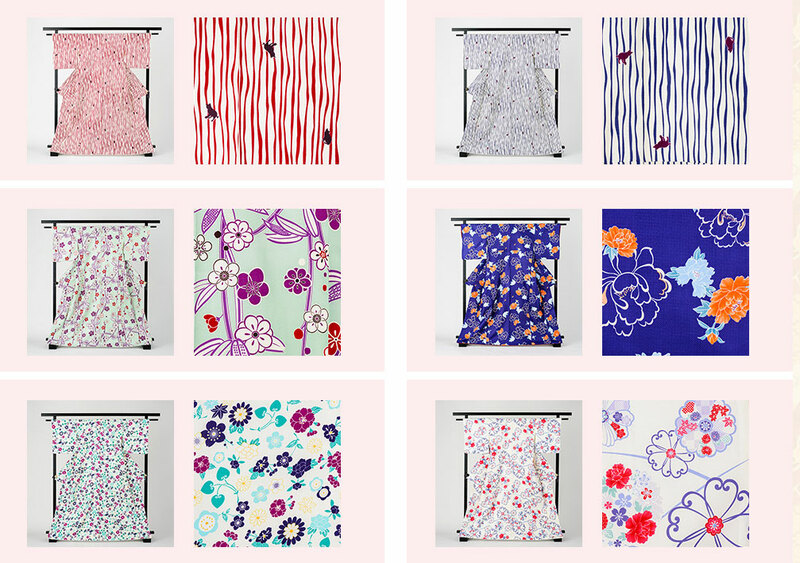 If you are the person who wants to try the kimono but doesn’t know how to choose, or is eager to try kimono on by a reasonable price,please don’t hesitate and make full use of this campaign. 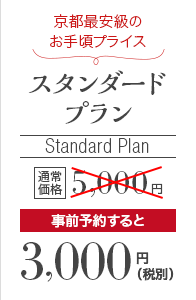 For more details about standard plan,click it. 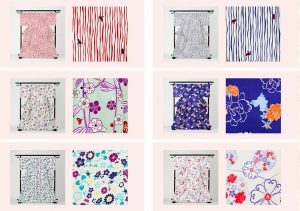 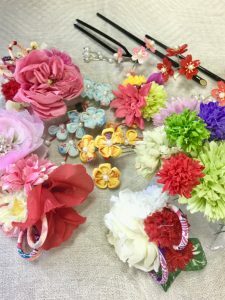 There are plenty of standard plan kimono,and you can choose what you like to match the belt,and then go out to enjoy yourself. 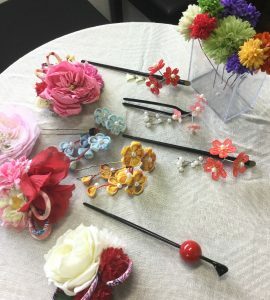 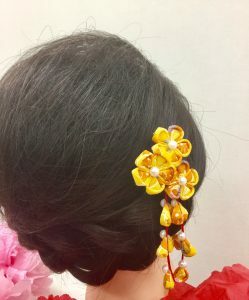 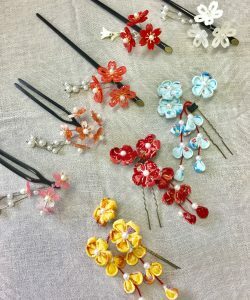 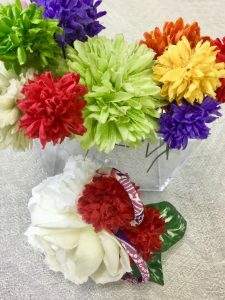 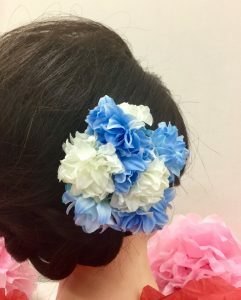 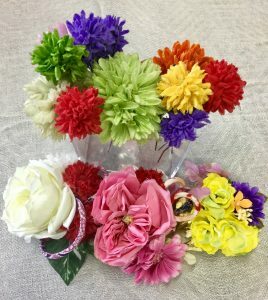 At the same time,the campaign that wearing at least two hairflowers by adding 500yen, which is very popular, is also ongoing. 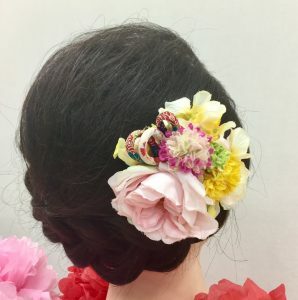 All kinds of combinations could be interesting and beautiful.Please have a try. 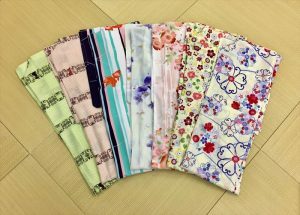 Wearing the kimono to enjoy the beauty of Kyoto during rainy seasons.